Hi. 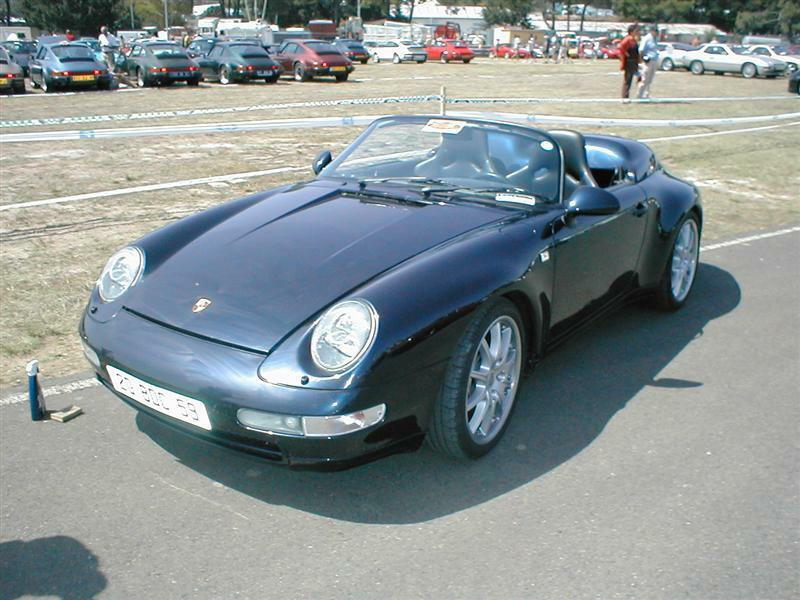 I found the link to the You Tube video of the FA 993 Speedster in Austria taken in 2005. Butzi's birthday gift. What a way to celebrate! Related RL thread: Saphriel's "F.A. 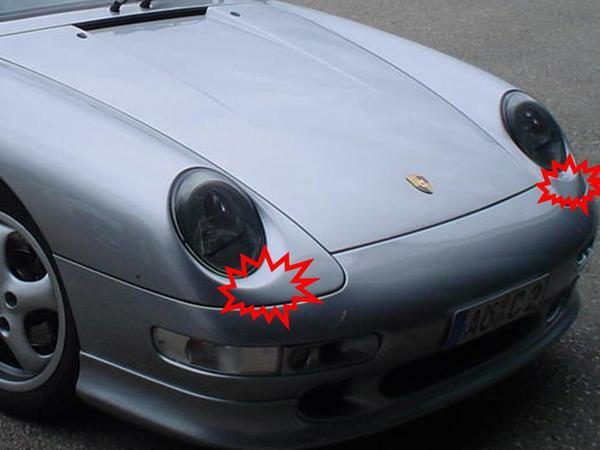 Porsche drives a 993!" Last edited by curve lover; 04-12-2009 at 03:32 PM. 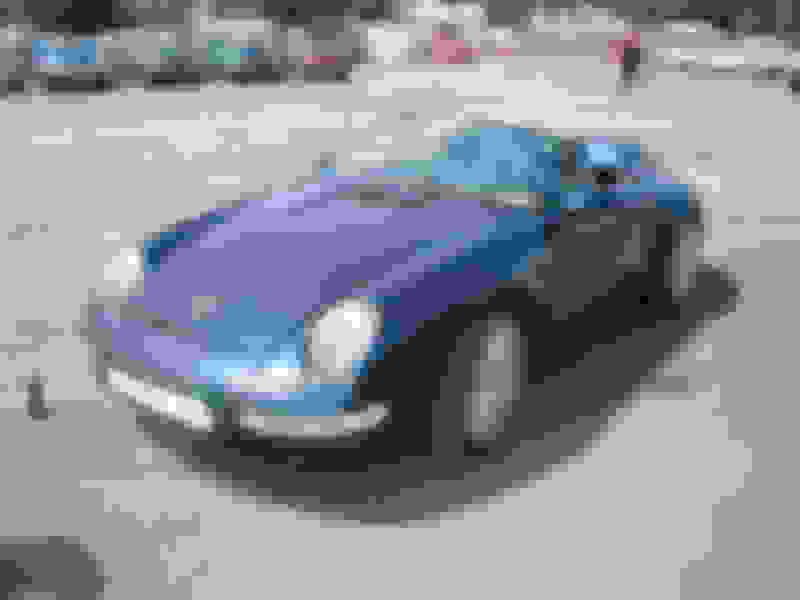 I have pictures of Butzi with his speedster and oter photographs of him with the car which I cannot locate. 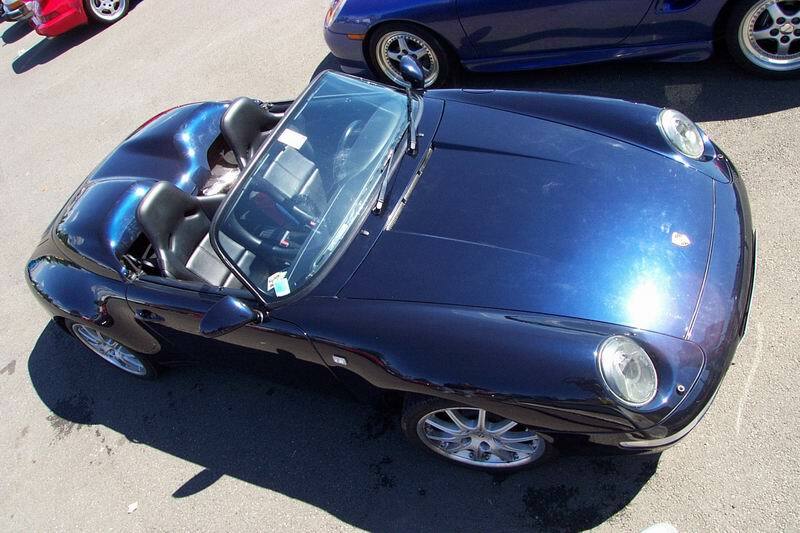 Then there is Mark Porsches 993 Speedster. We have to assum factory but this car looks like its built on a C4S shell with wide rear fenders but no C4S side sills. Also turbo front bumper. Mark sounds like he likes his tuner Porsches so there is a chance of course this may be an ex factory recreation (or don after the car was originally built). I found this one on the web! Thanks again, Ron. That's one of the most-photographed 964 conversions. 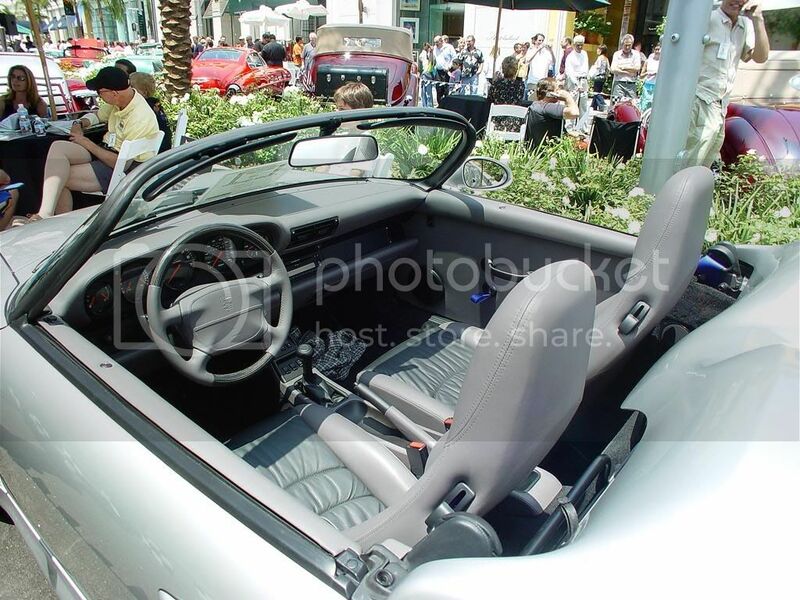 I dig its attention to historical detail with the Speedster seats. Last edited by curve lover; 04-16-2009 at 08:14 PM. Last edited by curve lover; 04-16-2009 at 08:13 PM. Please help me obtain a copy of RS Magazine #18, December 2002. 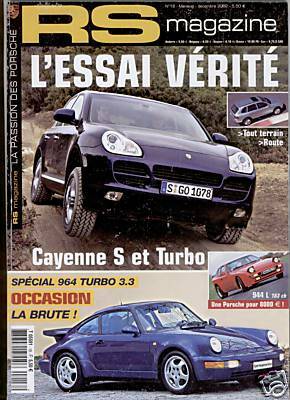 It supposedly has a 993 Speedster article. Last edited by curve lover; 12-26-2009 at 12:47 PM.